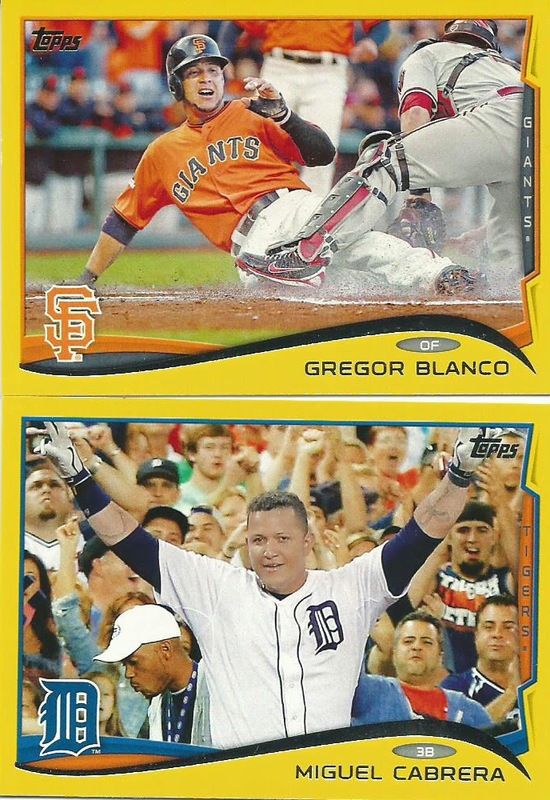 What better way to celebrate Opening Day than opening packs of baseball cards? Both products have been covered quite extensively since their respective releases so I will just point out my highlights. I was initially was just going to go with the Series 1 hanger boxes but when I saw the Heritage I figured I would grab one to add a bit of variety. 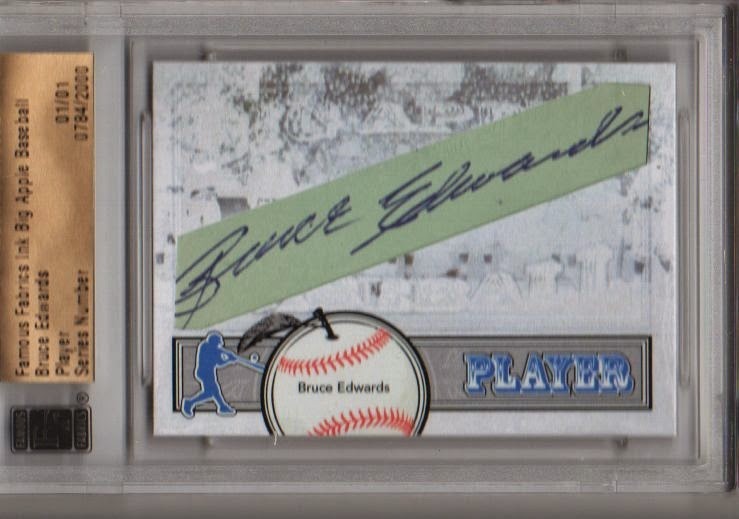 Apparently the Heritage blasters are pretty difficult to find right now, my Walmart just got a case in Friday so I guess I was pretty lucky to find this one. 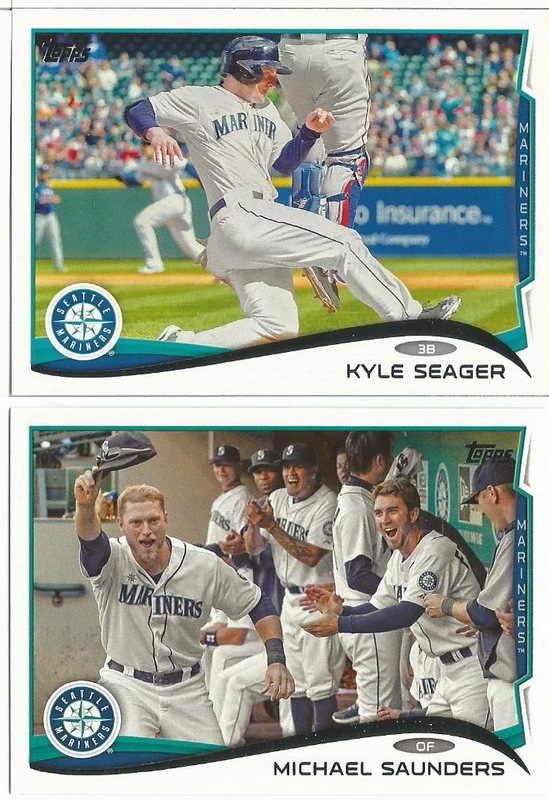 The Mariners open up tonight against the Angels, hopefully my overabundance of Mariners cards are a good sign for the season. There is no doubt that the Mariners have a solid young core and the addition of Cano may just bring the team the extra power that they need to make it to the playoffs this year. 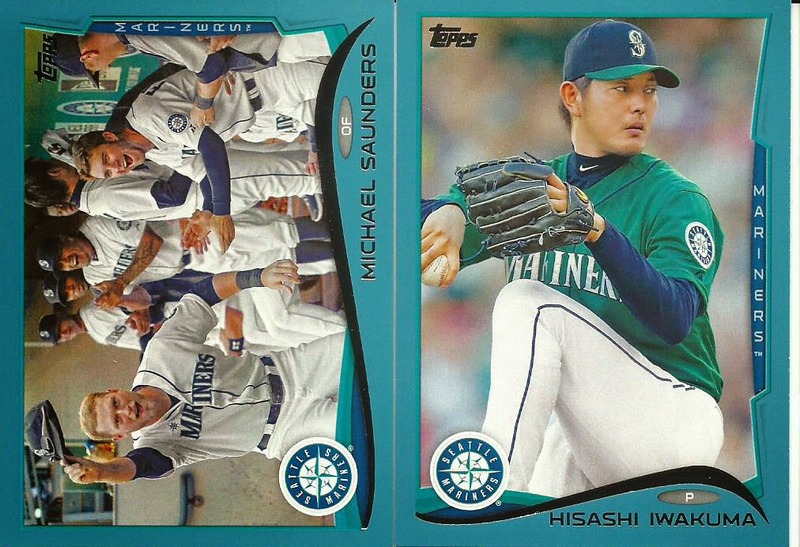 I got a nice selection of Mariners this time, normally when I open packs I end up with Felix Hernandez and Hisashi Iwakuma, which isn’t bad but when every pack/box contains only those two it gets frustrating. 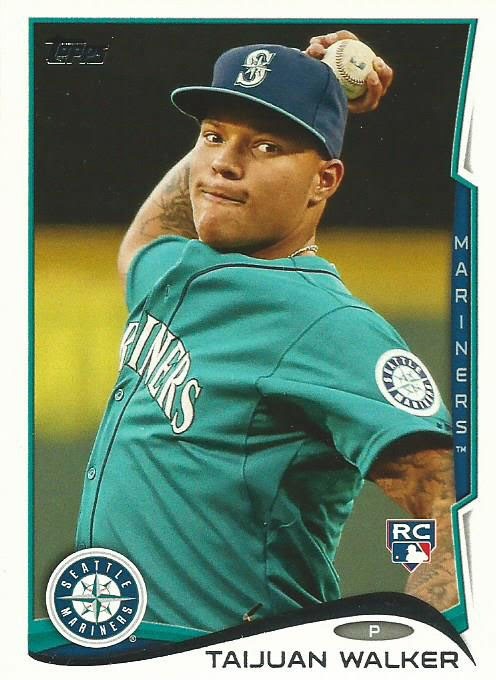 This time I got a variety of Mariners which is pretty cool even though some of the players are in a bit of flux with injuries or assigned to Tacoma (Triple-A). 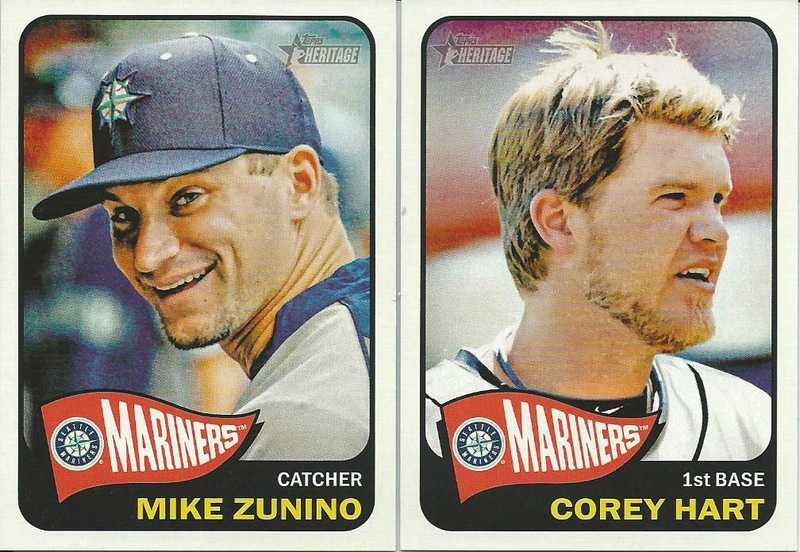 I was happy to pull two Taijuan Walker rookie cards plus a couple of Future Stars in Zunino and Franklin. Nick Franklin is actually starting the season in Tacoma after being displaced by the Cano addition and is rumored to be on the trading block. I think he has a solid future, I just wish it is with the Mariners in some capacity. 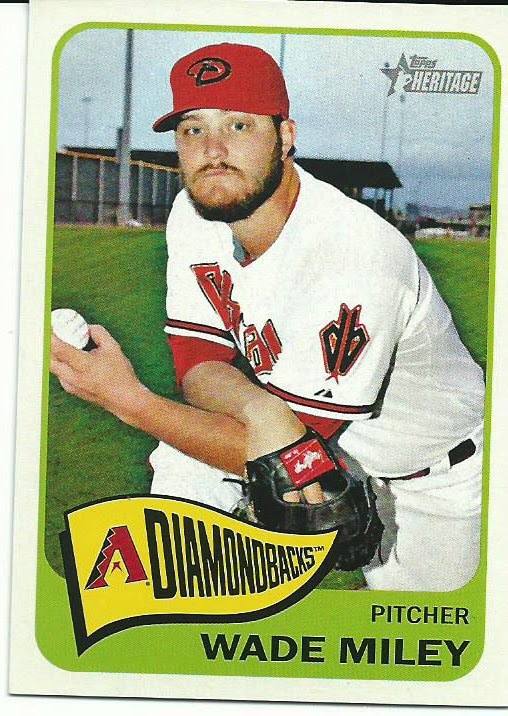 I also pulled a collection of Diamondbacks, plus two players that have since been traded (Skaggs and Holmberg). 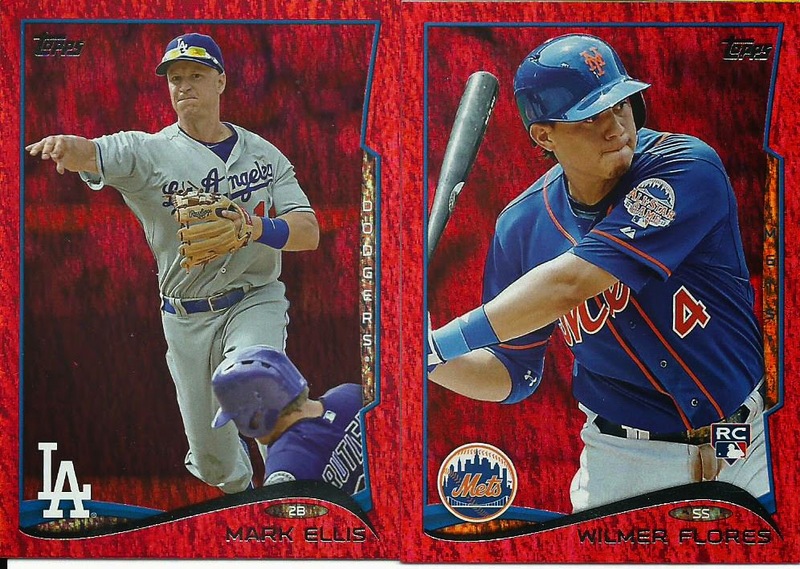 A couple of Red Hot Foil parallels of a player no longer with the Dodgers and a player with the Mets Triple-A team in Las Vegas. 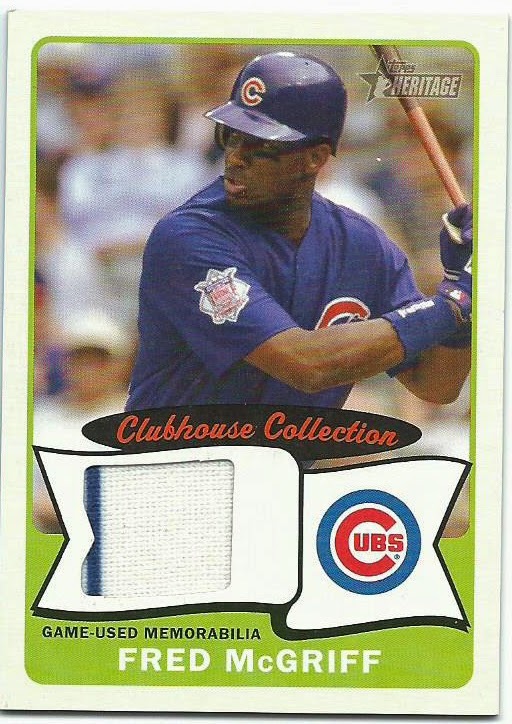 My Heritage blaster was pretty decent. 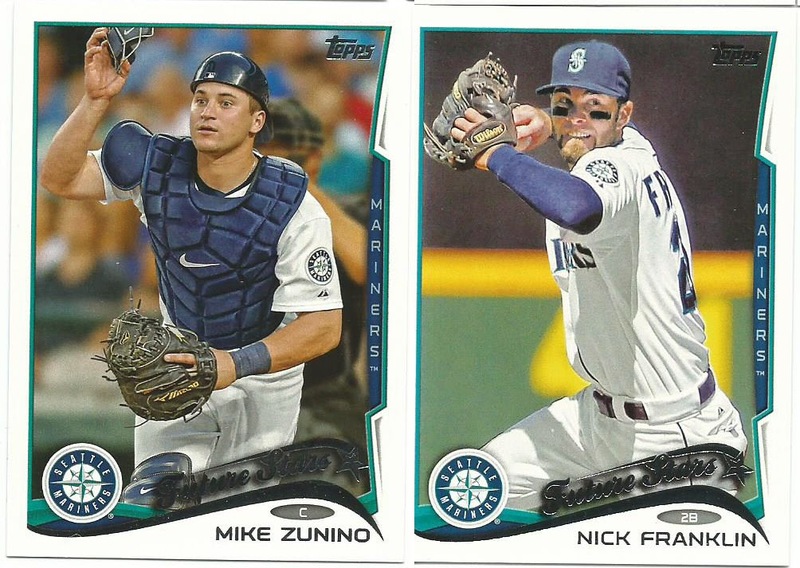 I think Zunino is going to be the solid backstop that the Mariners haven’t had since Dan Wilson manned the plate. Of course you can never complain if you get the guy who wears his sunglasses at night. 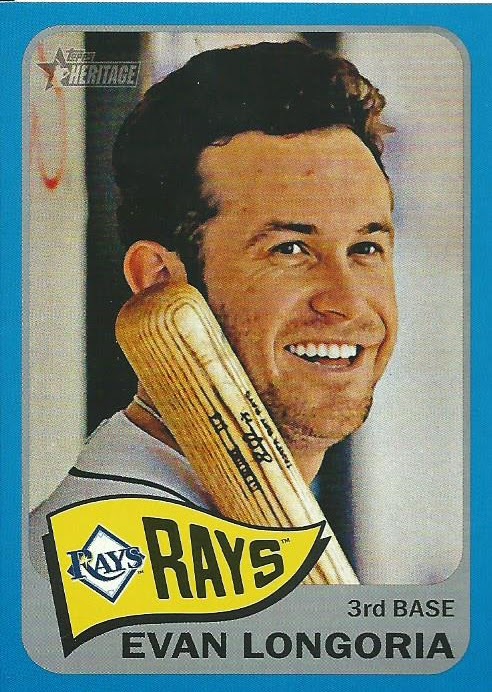 (1980s reference for Corey Hart). 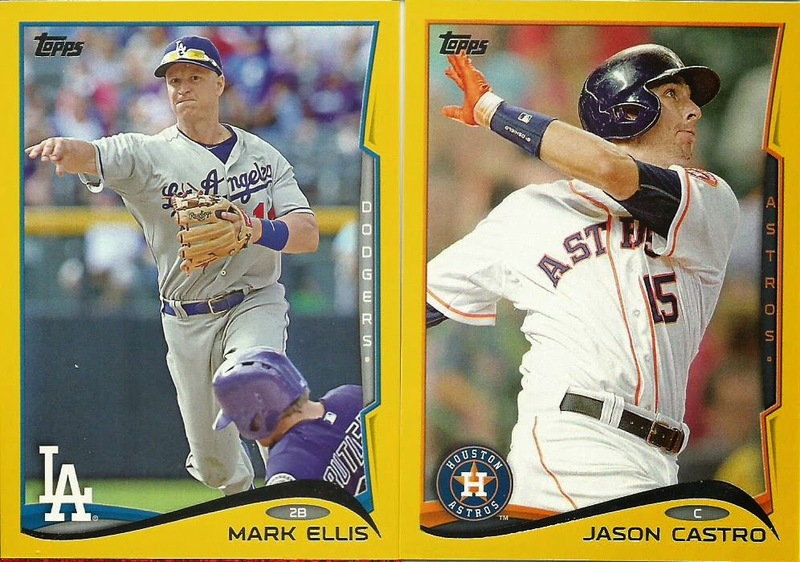 This was a pretty fun break, lots of Mariners and some Diamondbacks start off the new baseball season. 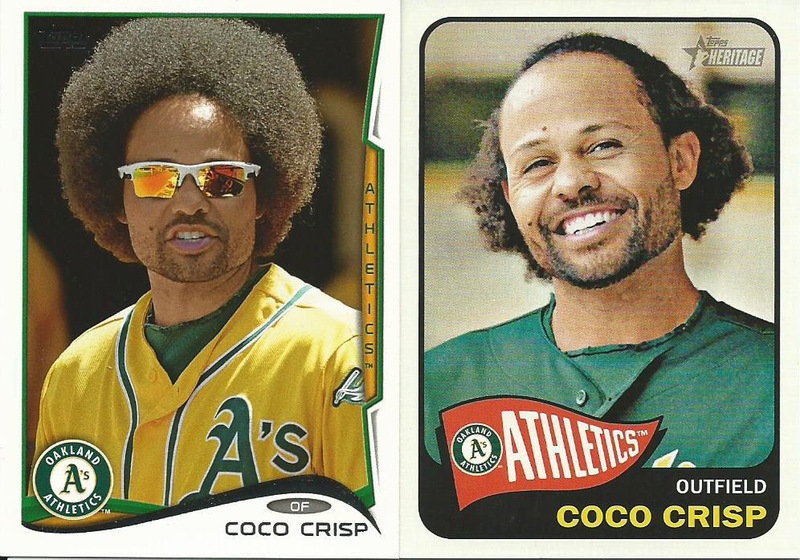 I close with a bit of humor, Coco Crisp on a good hair day and a bad hair day. 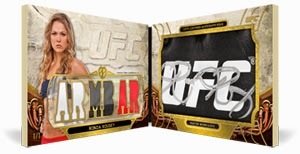 In roughly a month Topps will be releasing the next round of UFC cards with 2014 Topps UFC Knockout. 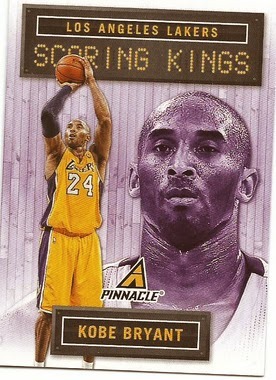 Each box will run @$130-140 and will contain 8 packs (5 cards per pack). 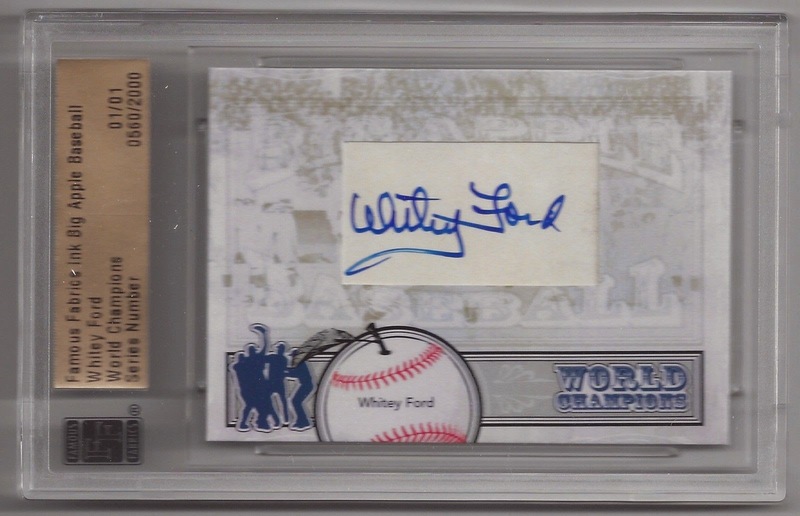 You will pull at least 8 hits (2 Autos, 2 Auto-Relics and 4 Relics) and 8 parallels. 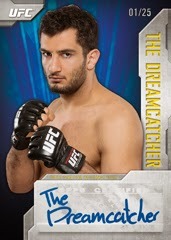 The UFC is an ever-evolving entity and Topps does a nice job keeping up with the fighters. The set consists of 100 fighters, which will be broken up among young fighters, vets and champions. 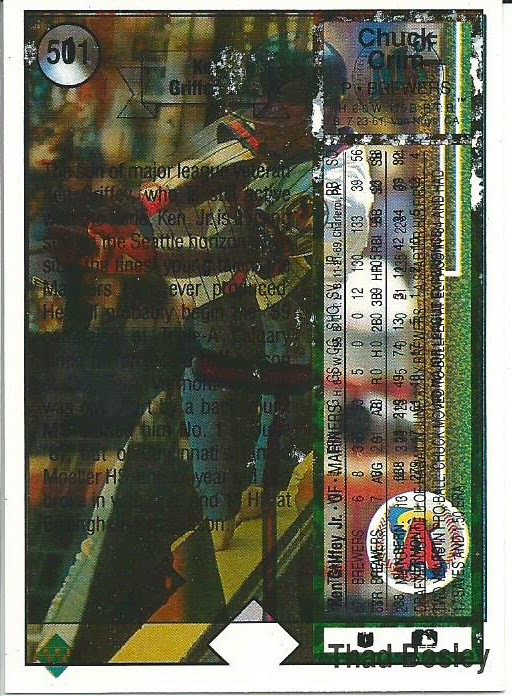 Each base card will have 5 parallels; Gold, Green and Red plus two different 1/1 parallels: Mat parallels (printed on a simulated mat) and Printing Plates. 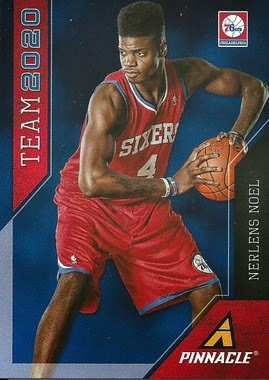 Like previous Knockout releases this set is focused on hits, which come one per pack. There will be plenty of autographs, including some on-card autographs. 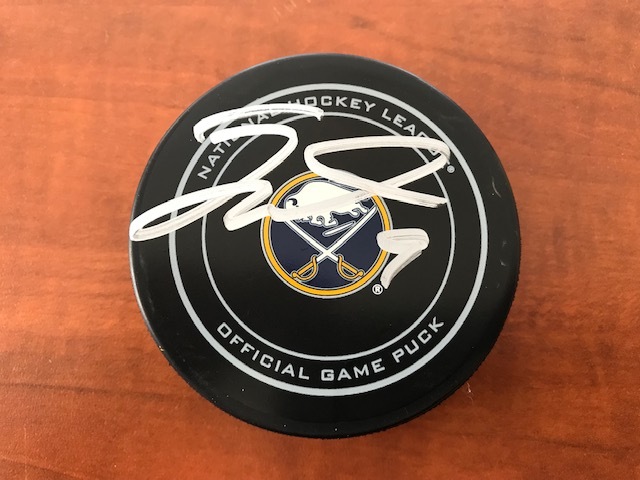 There are actually 10 different autograph sets, which will include multiple autographs, Twitter handles and nicknames. Like before there will also be redemptions for autographed gloves. 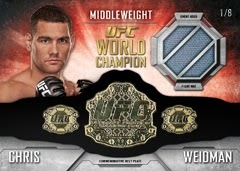 Relics will be pretty standard like mats, shirts and shorts and replica championship belts. Triple Threads will also be part of the autograph and relic sets and Fist-o-Graph Box Toppers#/10 will be randomly inserted. 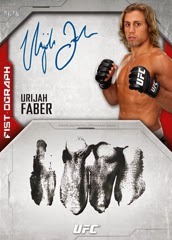 My thoughts, I love UFC and I think that Topps has done a wonderful job. 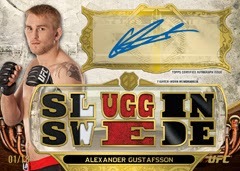 I am not a high end buyer and sadly my favorite fighter, Ryan Bader, is not on the checklist I still plan on hunting down some of Benson Henderson and Alistair Overeem’s cards. 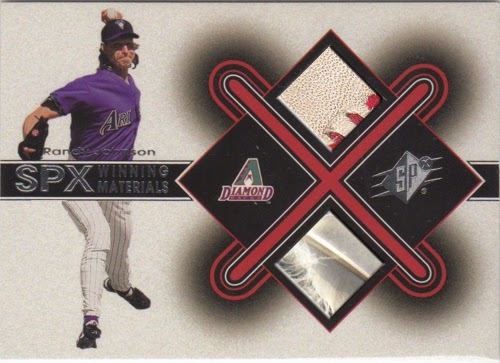 During a Spring Training game in March 2001 Randy Johnson threw a fastball that never made it across the plate. In a case of extremely bad timing (for the bird), a dove swooped down in the ball's path and was destroyed by the pitch, it literally exploded. Late last year Leaf purchased Famous Fabrics from In The Game, a move that has actually sat on the back burner since the purchase. 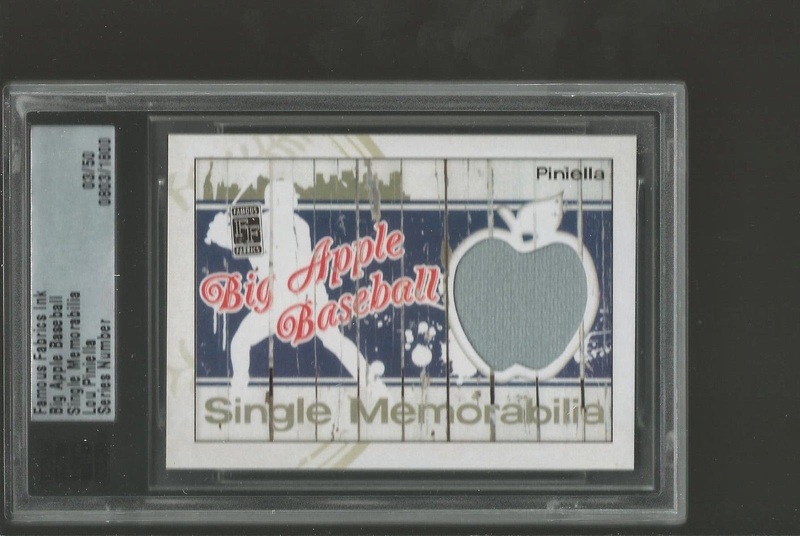 Leaf announced that they would work in conjunction with Dr. Price to release the final Famous Fabrics product under the ITG label, 2014 Big Apple Baseball. The product was released the other day and sadly it is an underwhelming swan song for ITG. 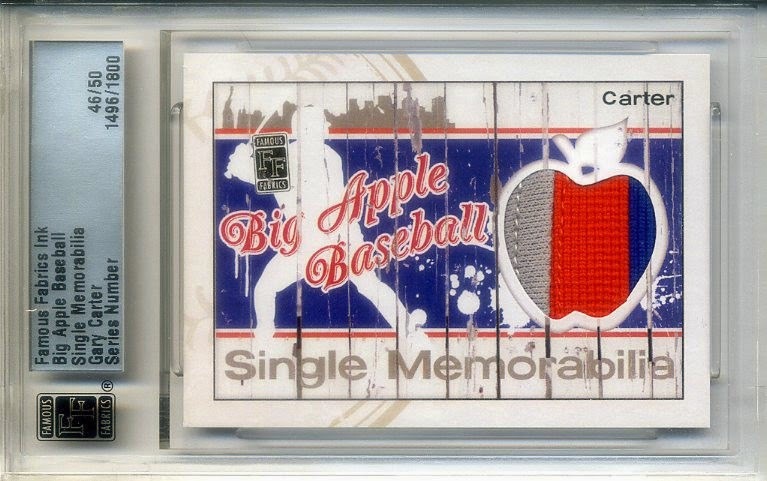 Big Apple Baseball is a set that is designed around the New York City teams both past and present. 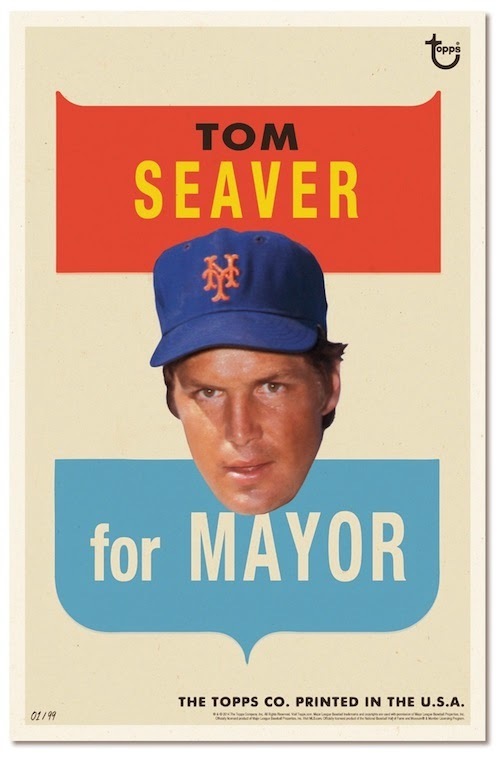 Along with the Yankees and Mets you will also find Brooklyn Dodgers and New York Giants. 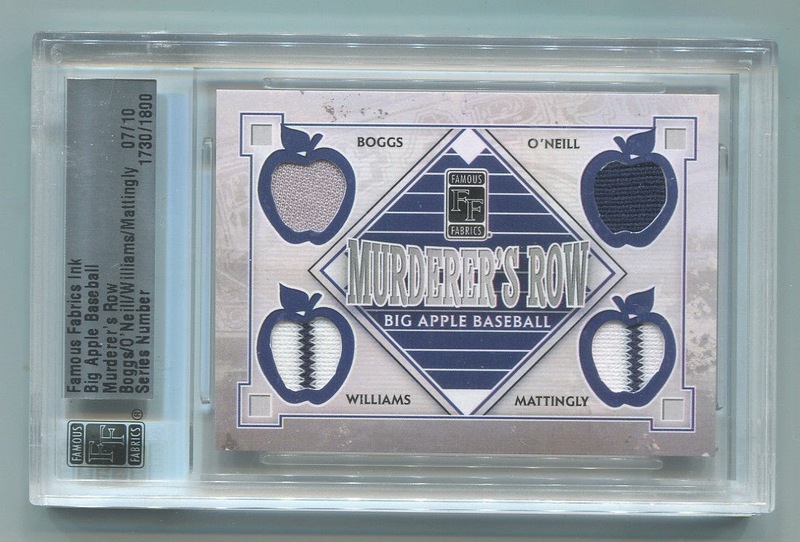 The set is a limited release, only 2,000 boxes were printed, and it is made up of memorabilia cards #/50 or less, cut signature cards 1/1 and sketch cards 1/1. 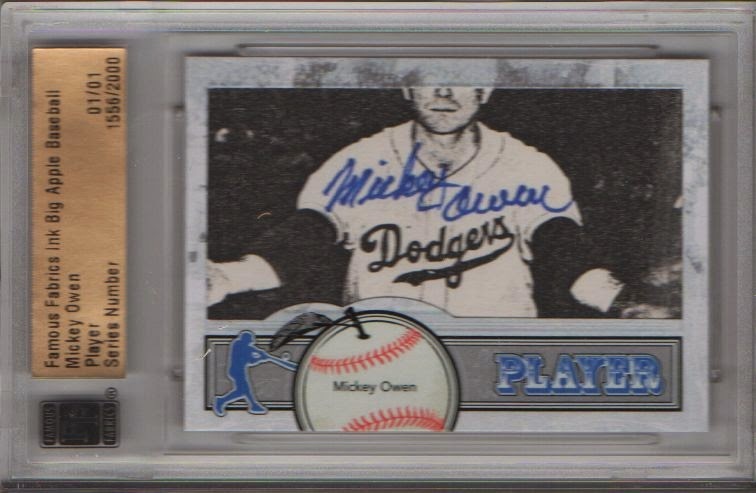 Each box runs @$125 and contains a 1/1 Cut Signature card along with either a sketch or memorabilia card. 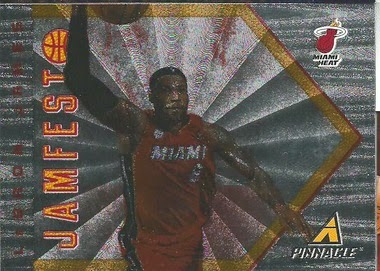 There are different memorabilia cards with single relics, dual relics, quad relics, Retired Numbers, MVP and Enshrined. 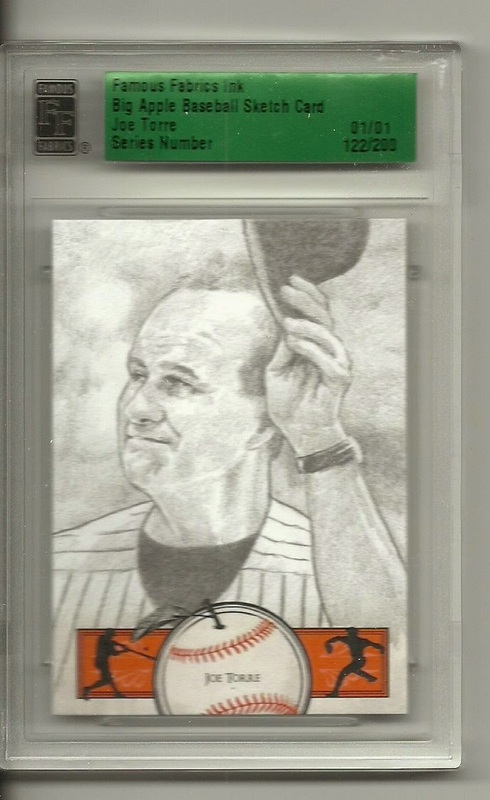 The checklist includes, in various forms, Ruth, Gehrig, Jeter, Campanella, Robinson, Ott, Mariano Rivera, Gary Carter, Reggie Jackson and more so the checklist is not the problem, what is the problem is that the designs are very generic. The sketch cards are unique and look quite cool but the rest is just lackadaisical. When I had heard about this product last year I was expecting something better, this just is not what you would expect from ITG. 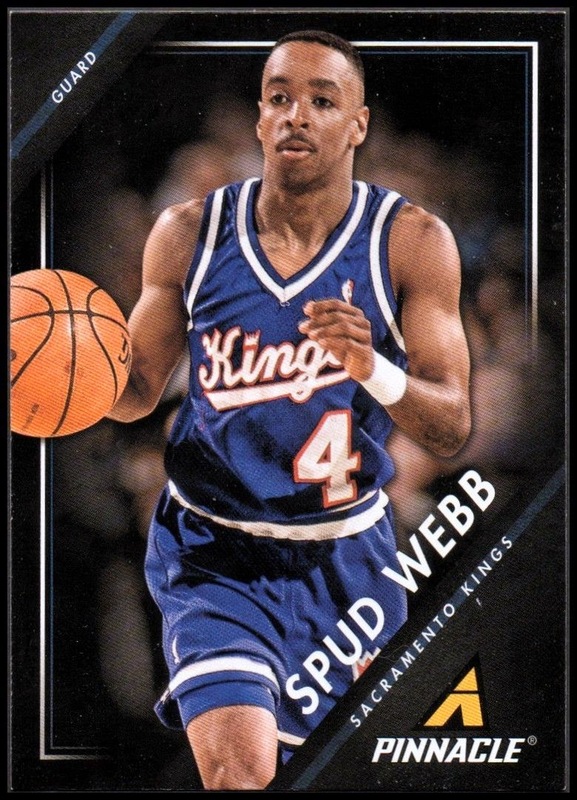 This was a missed opportunity, even if you have never been a fan of the New York teams you will still have a favorite somewhere along the line. 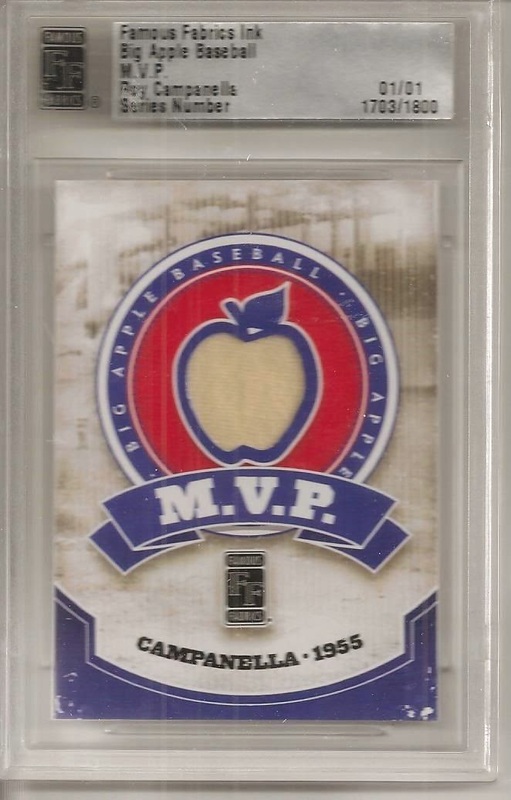 Prices seem pretty low and there does not seem to be a lot of activity, I don’t know if this is what we can expect as the product ages and more of the bigger named player’s cards get pulled. 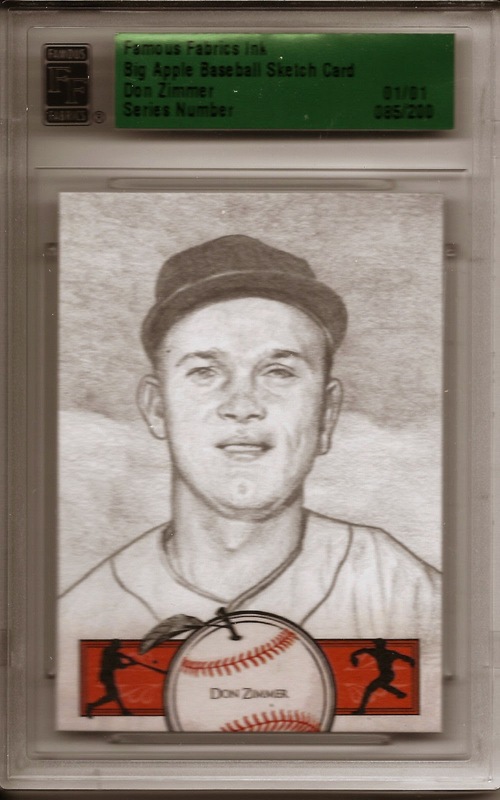 Something that caught my attention is the just released Topp’s online exclusive 1967 Test Sticker wall art, which is surprising because I have never been a fan of the floating head cards. 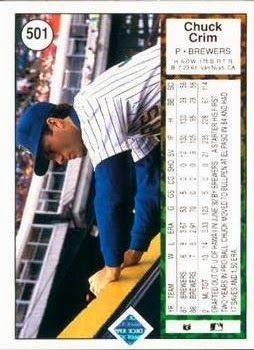 There are 20 players on the checklist, each card is 11”x17”, will be #/99 and they cost $49.99 each. 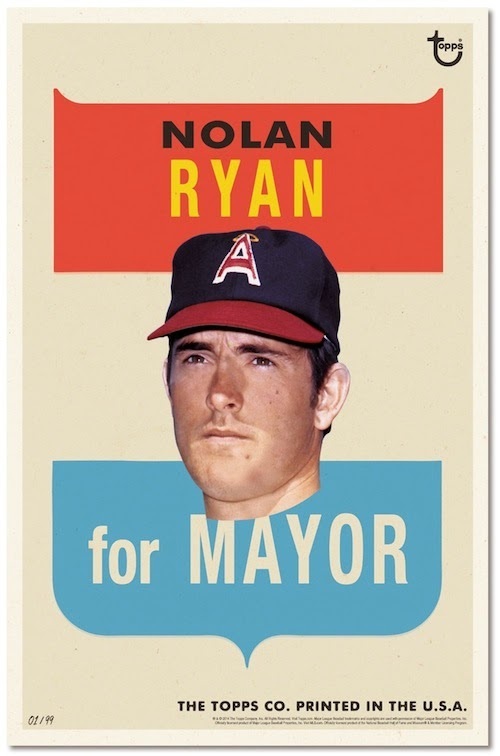 They will also be printed on Heritage-style stock, which is pretty cool. They are only available for a couple of days, through March 31st. If you purchase all 20 cards, which costs $900, you will receive the cards in an oversized wax pack (pretty cool) plus you will get a “Patriotic” parallel that will be #/10 each. 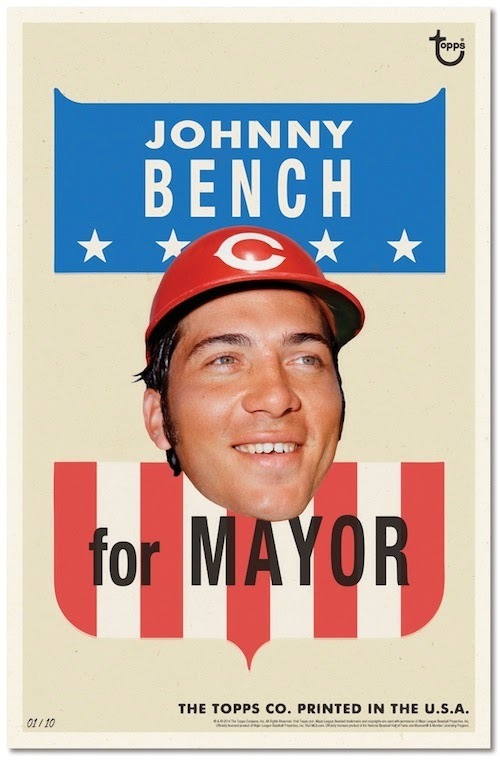 There are five players in the parallel set; Bench, Jackson, Schmidt, Seaver and Ryan. 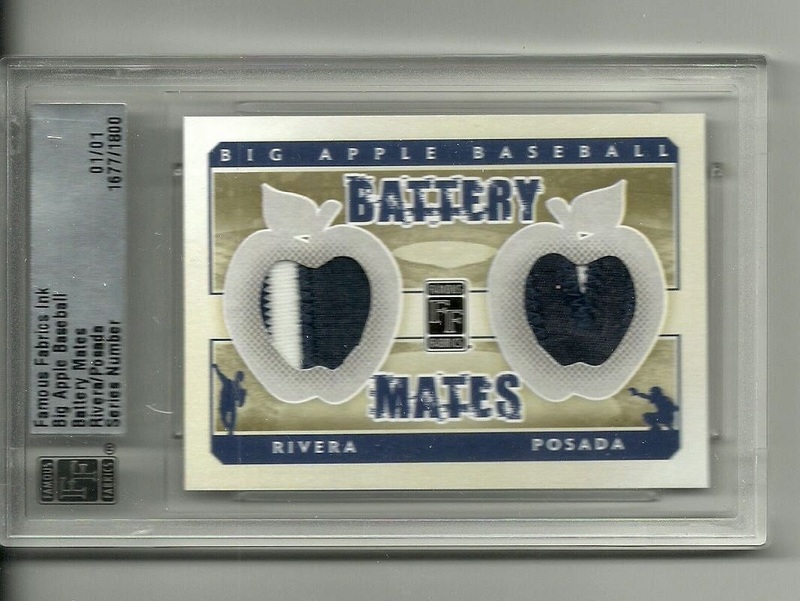 I think the reason that I am drawn to these, as compared to the floating head cards, is that these are wall art so they would make a nice display in the man cave plus they are significantly cheaper than the cards. 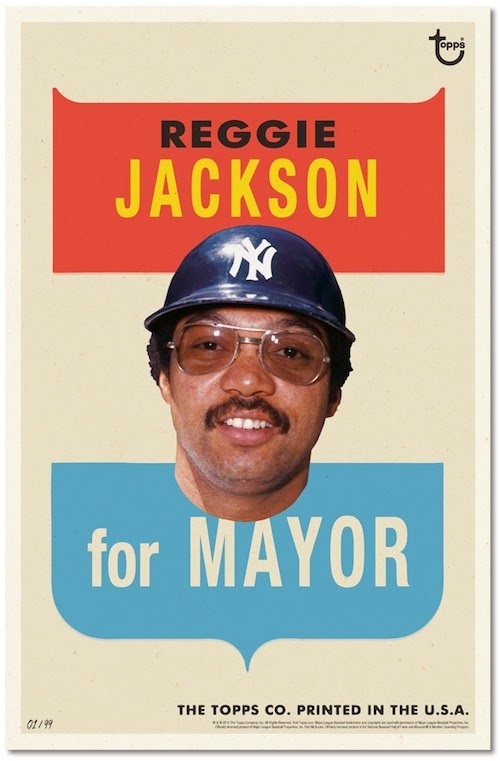 Though being the tightwad that I am, as much as I would love the Reggie Jackson card, I have no plan on spending $50 for an oversized box topper. This month’s Art Gallery display is from last year’s WonderCon, a comic convention held in Anaheim, California. 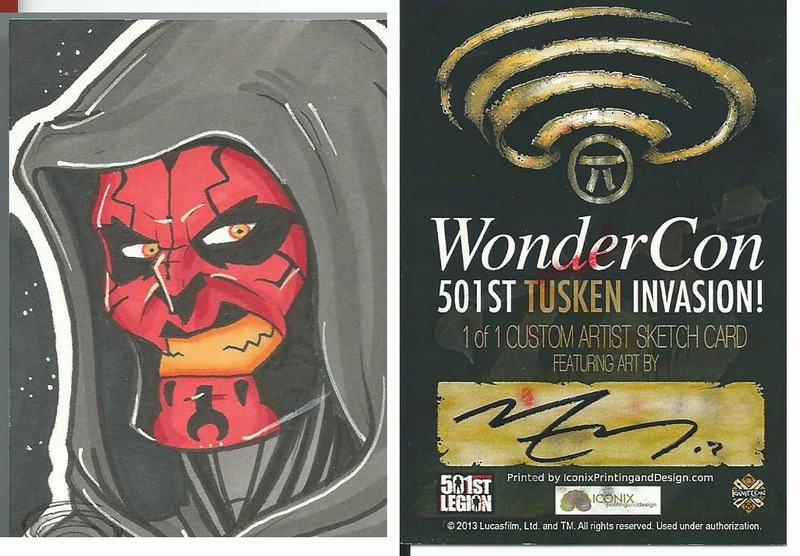 This sketch card was done by the artist Mike Vasquez and it was a custom sketch for the 501st Tusken Invasion. The 501st Legion is a volunteer fan-group of cos-players who create accurate costumes (Imperial and “villain” characters only) from the Star Wars movies. They were created to promote an interest in Star Wars but have since become a non-profit organization who not only appear at comic conventions but also contribute to their local community too (going to children’s hospitals, gathering donations, fund raising, etc.). I picked up this one because like Anakin Skywalker I have slipped from the light side of the force to the dark side. I now prefer the bad guys when it comes to collecting and Darth Maul is among my favorites (along with the Tusken Raiders). He was the only saving grace of the disaster called The Phantom Menace. If you haven’t seen it, you should take a look at How It Should Have Ended’s take on how Phantom Menace should have ended (Skip to 2:30 in the video). Mike Vasquez has sketch cards in a ton of sets over the last three years and he has worked for Topps, Upper Deck, Cryptozic, Cult Stuff and Viceroy. I would also like to thank all of the people who responded to my Friday post asking for input on favorite players. I got plenty of responses and this has given me a nice lead in to the next phase of my 5th Blogversary plan. 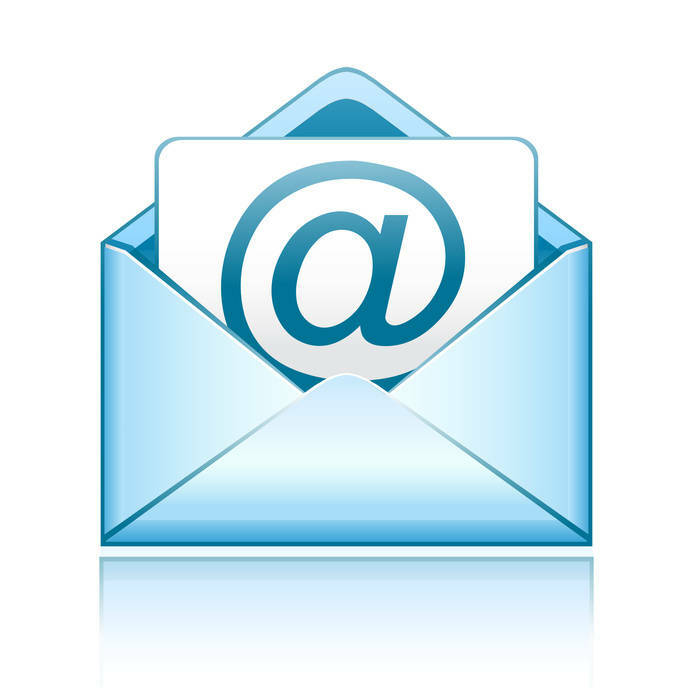 If by chance you have not responded to the thread yet feel free to post at any time, I will continue to monitor new responses and update my list. I am in the planning stages of something I am trying to put together for my blog’s fifth anniversary this June so today I need input from the readers. I would appreciate as many responses as possible, even if you are just passing through it would really help if you leave a comment. It can be past, present or future prospects. A short list of 2 or 3 of your top players would be really appreciated. Is An Error Card By Any Other Name Still An Error Card? 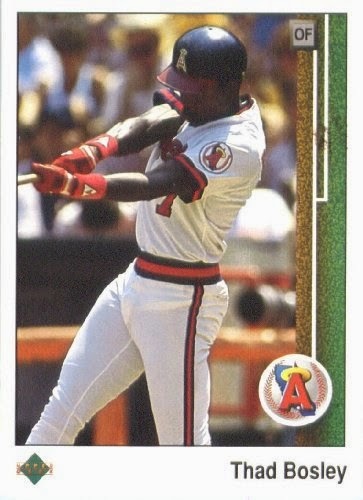 I recently picked up this 1989 Upper Deck Griffey double print error card and it got me thinking about other errors. 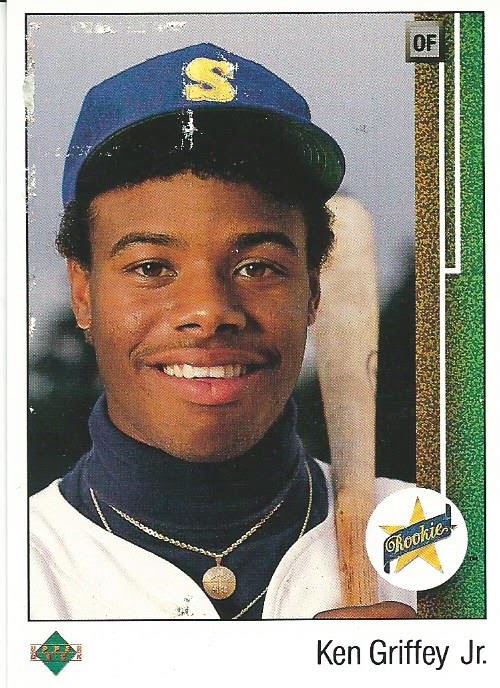 This card is a printing error, the front is the correct Ken Griffey Jr. rookie card but the back is triple printed with the correct Griffey back with Chuck Crim’s (#501) back double printed on top and Thad Bosley’s (#591) front printed on top of both. Due to the multiple printing on the back you can see the printing stress marks along the top left side of the front. Are all errors created equal? Is there one type of error that affects the price more than others? With errors there are design errors like a misspelled name or the wrong birthdate. 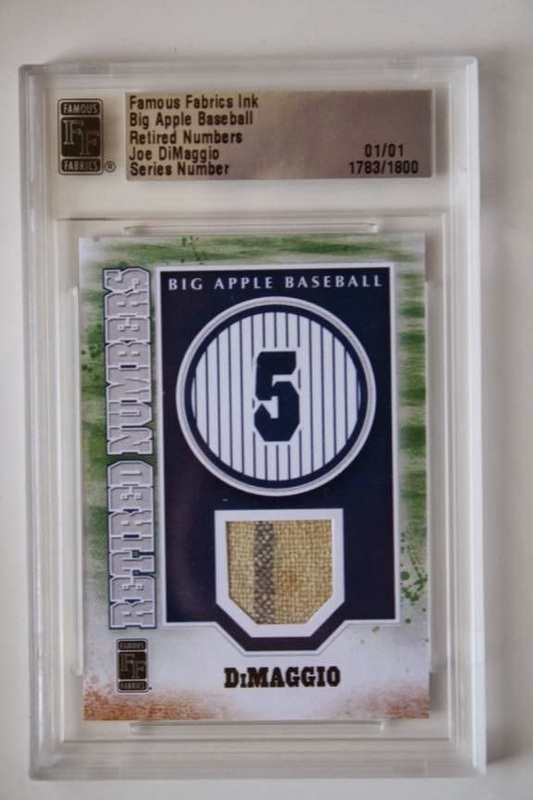 There are printing errors like a double print, weak ink/discolored or blank back and there are manufacturing errors like the incorrect relic inserted in the card or when a memorabilia or autograph card is missing the relic/autograph. Is there a specific type of error that draws your interest? Panini hit the ground running at the start of the 2014 Industry Summit in Las Vegas making two major announcements. 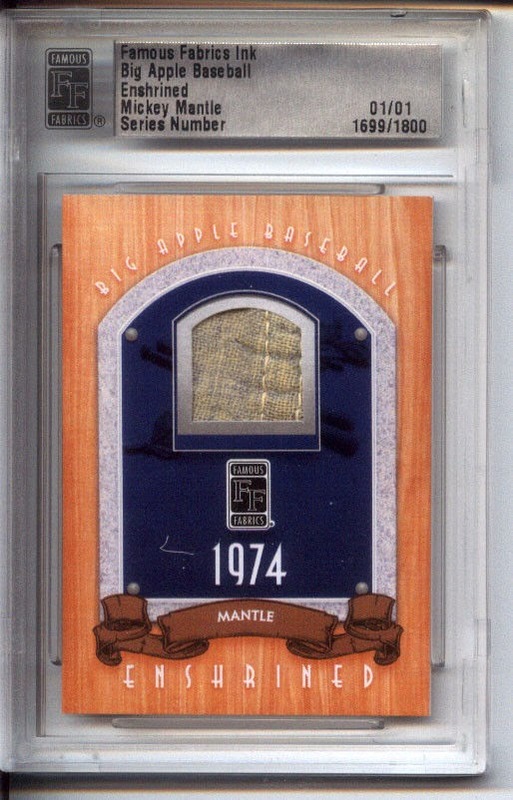 The first announcement addresses Panini’s attempt to combat fake relic/patch cards. 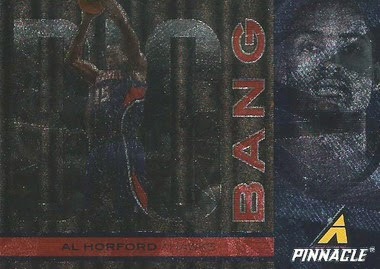 As patch cards are being produced each card will be photographed. A QR code will be printed on the back of the card, a collector can scan the QR code on a card and see a high-res image of the original card. 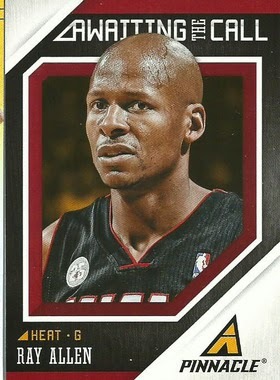 If the QR image does not match the patch on the card, the card has been faked. The second announcement is significantly bigger news. Beginning in May with the release of 2014 Score Football, Panini will no longer be inserting redemption cards. Instead they will be inserting Panini Reward Points, these points can be collected and exchanged for cards that would have otherwise been inserted as redemptions. 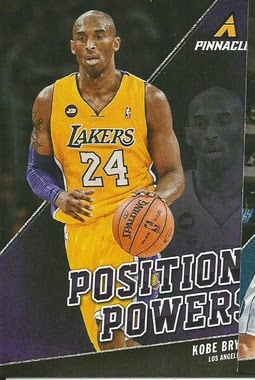 -Point cards will be inserted in to random packs in place of a redemption card. -The points value will be based on the product line, point cards in Score will be lower while point cards in National Treasure will be worth more. -These point cards will never expire. -These point cards are generic and will be the same in every product (except the point values). -Collectors can collect points (from any and all products) over time so they can get better redemption cards when they have enough points. -Additional cards will be added over time while other cards will be sold out/exchanged and removed from the system. -This system does not include current or prior redemption cards that are outstanding, only products beginning with the May release of 2014 Score Football. This is one suggestion that has been discussed over the years as a way to reduce the wait time on redemption cards. 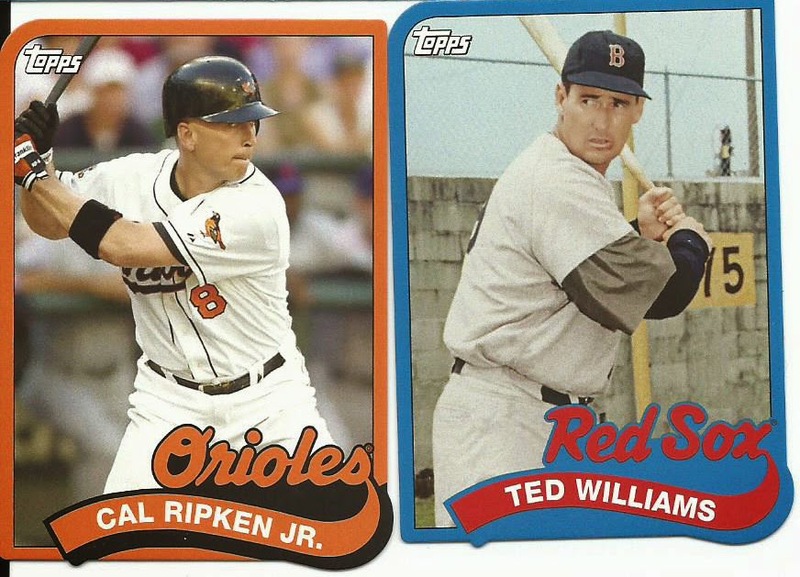 I think many collectors who have pulled redemption cards wouldn't mind having the option to select the card/player they want. If this takes off and is well accepted by collectors I would expect to see similar systems from the other companies to follow suit. 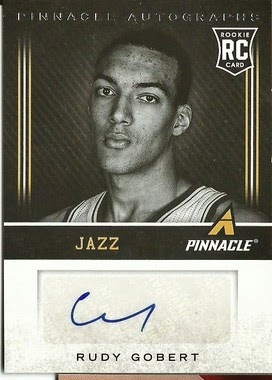 I recently picked up three rack packs of 2013-14 Pinnacle Basketball, I have to admit that I like the set. 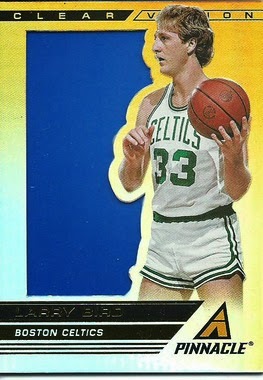 There are great action shots and the cards focus on the players and not an awkward design. 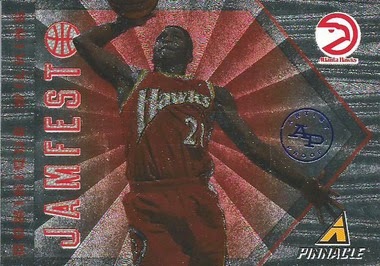 The design uses a basic black background with the player front and center. 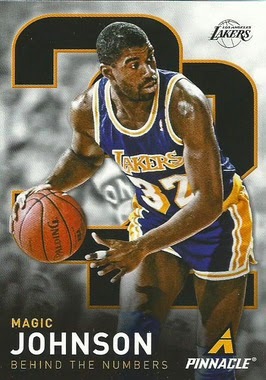 The player is over a digitized blurred background image, though some do have a more clear background image. 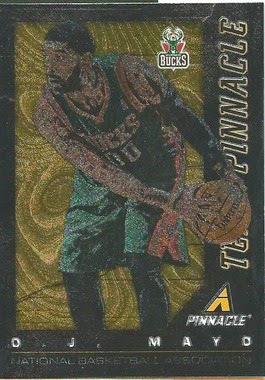 At the top left is the player’s position, along the bottom right is the player’s name, team and Pinnacle logo. 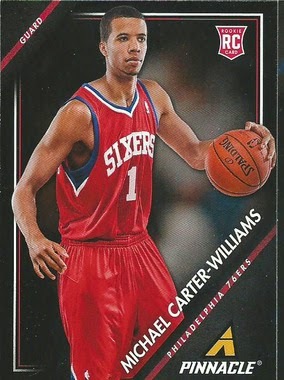 I got a nice selection of rookies, including Michael Carter-Williams, along with veterans and retired players, like everyone’s favorite Slam Dunk Champion Spud Webb. 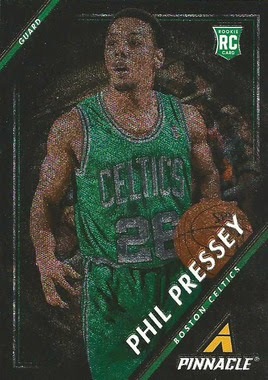 I pulled a couple of Museum Collection cards; Luigi Datome, Phil Pressey and Louis Williams. Will Retail Buyers Buy In? Do You Dig The Cut? Do You Sometimes Buy Because Of The Box?